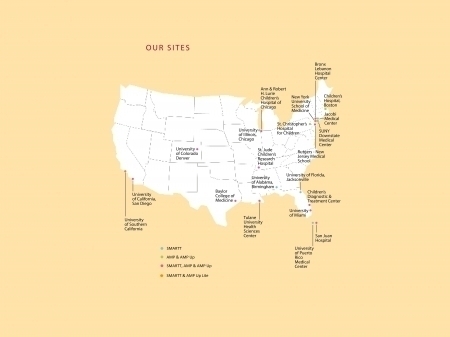 To achieve the goals of PHACS, the Harvard T. H. Chan School of Public Health (Harvard) and Tulane University (Tulane) were awarded cooperative agreements, with funding from nine National Institutes of Health and the Office of the Director. 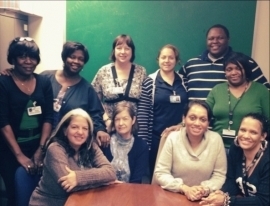 The PHACS Coordinating Center (CC) is based at Tulane and led by Dr. Russell Van Dyke. The CC provides support and guidance to the Scientific Leadership Group (SLG), which includes experts in various scientific disciplines. The PHACS Data and Operations Center (DOC) is based at Harvard and led by Dr. George Seage. The DOC provides operations, design, methodologic, and analytic expertise and support to the development of the PHACS research protocols. The DOC also develops and supports the maintenance of the PHACS websites. Frontier Science Technology and Research Foundation in Amherst, NY is a sub-contractor of Harvard and provides data management services. Westat in Rockville, MD contracts with Harvard and coordinates the development of protocol documents; solicit, register, and monitor clinical sites; plan and coordinate network meetings; and supports the development and maintainance of the PHACS websites. 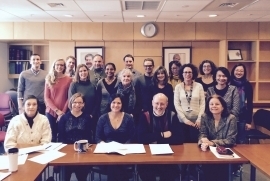 The PHACS Executive Committee (EC) is the governing body of PHACS, with overall responsibility for the scientific, fiscal, and administrative aspects of the project.The EC works with the SLG to determine PHACS's scientific agenda, approves the overall direction of research (including sub-studies), and oversees the performance of the clinical sites. The Working Groups (WG) were formed by the SLG in 2008 and are responsible for close examination of the data in their domain and for the development of abstracts for presentation and manuscript publication. Visit the Publications page to see our published research to date. 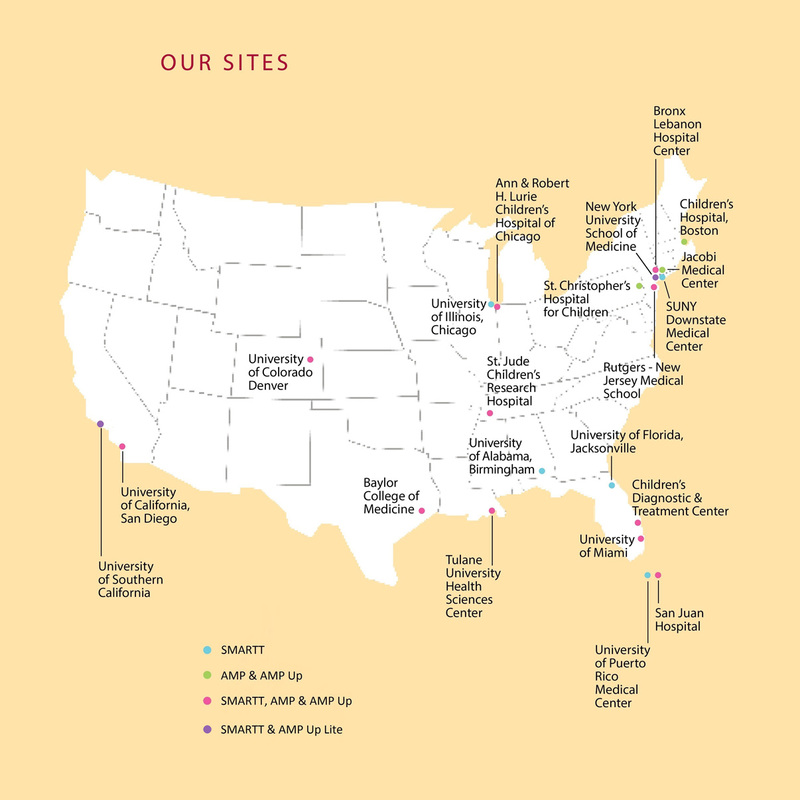 Twenty-one clinical sites across 12 states and Puerto Rico participate in the PHACS studies. • 11 participate in SMARTT, AMP, and AMP Up.